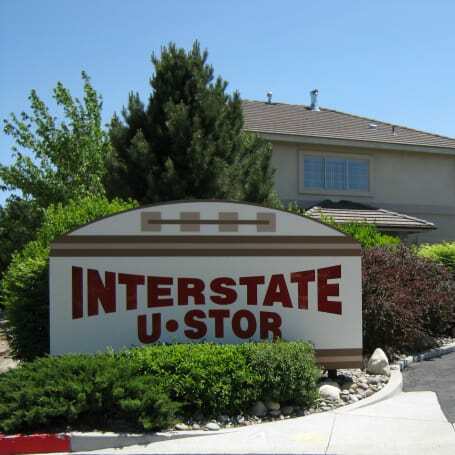 For those in need of a state-of-the-art self storage solution in Reno, NV, look no further than Interstate U-Stor. 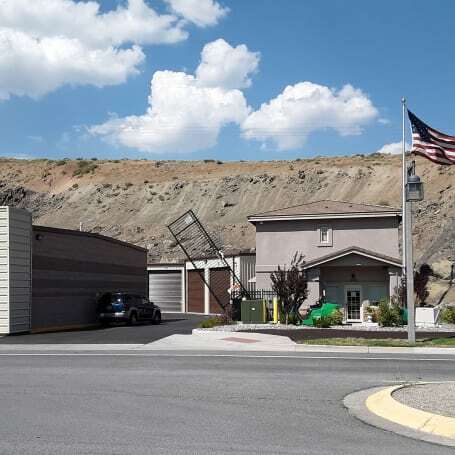 With three convenient locations serving Reno and Sparks, our facilities provide you superior selection and outstanding customer service. Regardless of your situation, we have a storage unit or service to meet your unique needs. 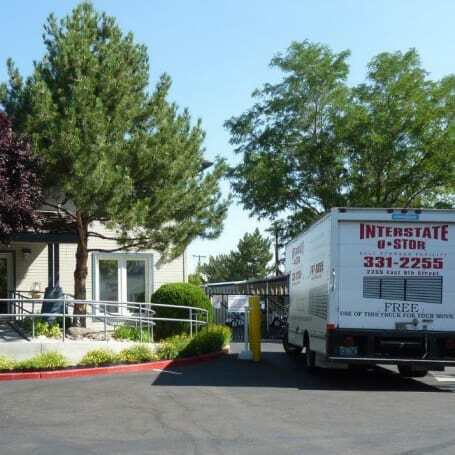 Each of our Reno self storage facilities is clean and well maintained. With wide driveways, high ceilings, and access 7 days a week, we make it easy for you to come and go. We also offer you the opportunity to choose from traditional or heated and cooled storage units, ideal for storing furniture, electronics, photographs and other temperature sensitive materials. Select locations feature RV and boat storage as well. With Interstate U-Stor, you don’t have to waste time shopping around for packing and moving supplies – we sell them on site. To save you even more, we also offer FREE use of truck at move-in (restrictions apply). Do your belongings need an extra layer of protection? Invest in tenant insurance, available for purchase in any one of our three leasing offices. 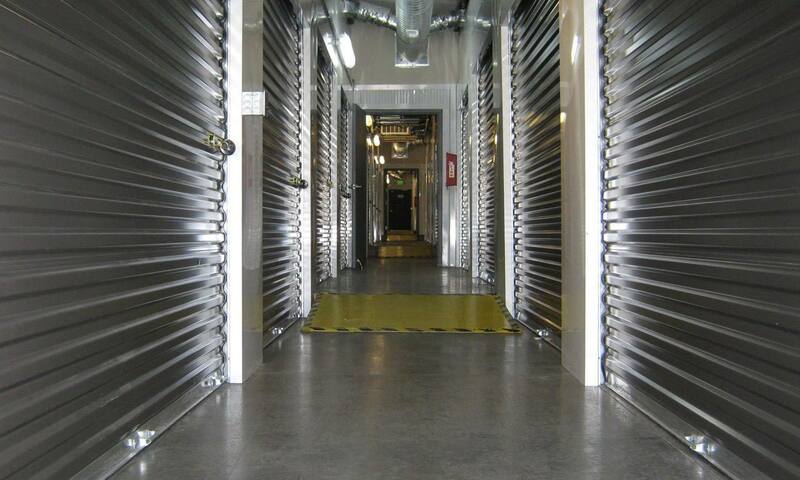 If you’re not leasing a storage unit from Interstate U-Stor, you’re not getting the best deal.